Fairfax Hospital is a private, free-standing behavioral health hospital that specializes in psychiatric and detox treatment. We strive to meet and respond to the needs of our community by offering a continuum of care and evidenced-based programs at multiple locations within our region. We have behavioral health facilities and services located in Kirkland, Everett and Monroe, Washington. 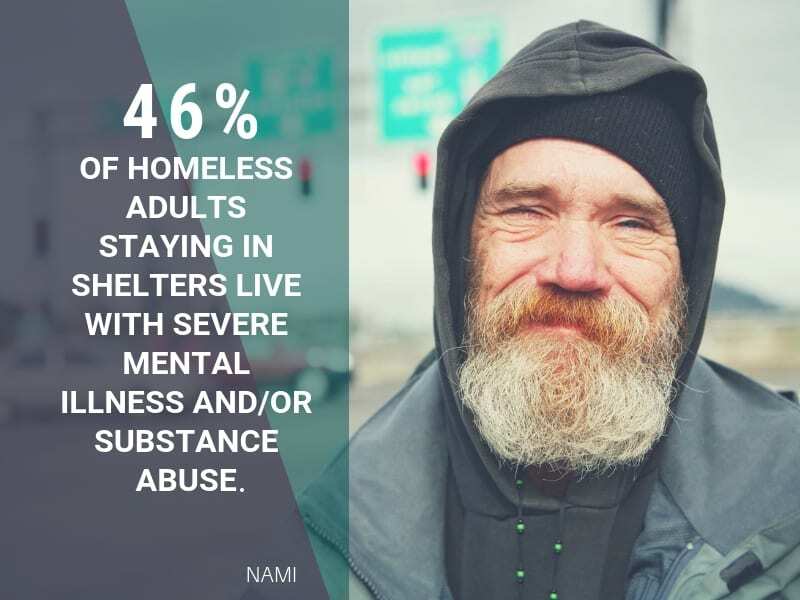 Mental and behavioral health challenges are a growing concern within our communities. 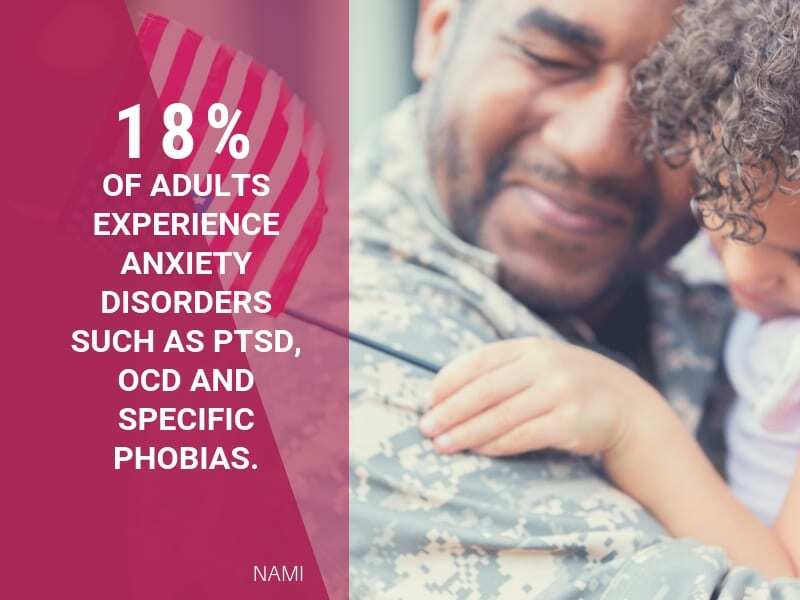 Whether it is ourselves or a loved one, we will all likely be affected by behavioral health and mental disorders or illness. This drives our passion for providing evidenced-based outpatient and inpatient psychiatric treatment programs with successful outcomes. Today’s reality is that 1 in 4 people worldwide are affected by mental or neurological disorders at some point in their lives, according to the World Health Organization. 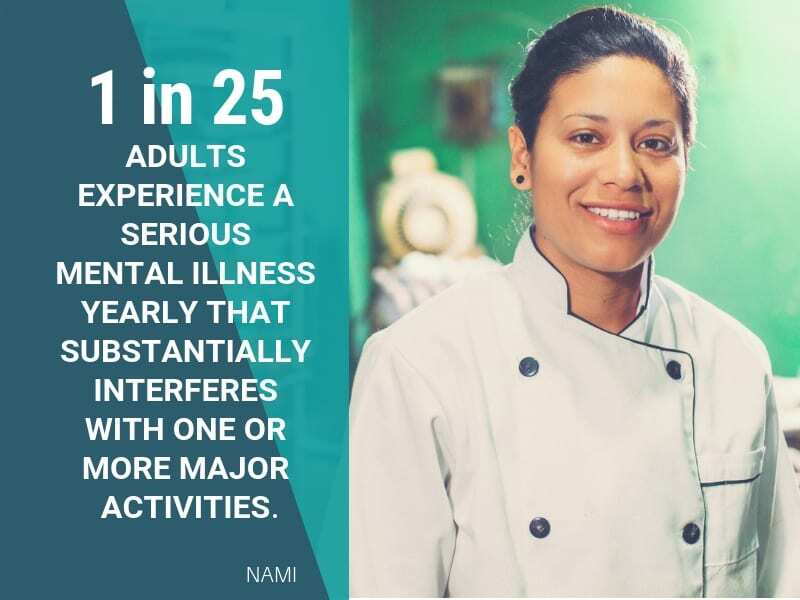 Approximately 43.8 million (18.5% of our population), or 1 in 5 adults in the U.S. experience mental illness in a given year, according to NAMI. Mental health disorders are now the leading cause of ill-health and disability worldwide. If you or a loved one is dealing with these challenges, please understand that you’re not alone. We are here to help. Fairfax Hospital offers both inpatient and outpatient psychiatric services to serve adults, teens, and seniors. Our programs are extensive. They encompass acute care, teen care, co-occurring detox and addiction, mood disorders, group therapy, psychotherapy groups and more. Our team at Fairfax strives to improve the status quo surrounding mental health by providing quality care and treatment through inpatient and outpatient services. At Fairfax Hospital, we remove stigmas by building bridges and awareness within our community. Fairfax Hospital was founded in 1930 and has been serving our community for nearly 90 years. These people are our passion. Their treatment is our cause. Our treatment programs are designed to help the members of our community who are dealing with behavioral health challenges. Fairfax Health is licensed as a 157-bed Psychiatric and Substance Abuse Hospital by the Washington State Department of Health at our Kirkland facility. Additionally, we have a 30-bed adult psychiatric care unit in the Providence Medical Center Pacific campus in Everett and a 34-bed Senior Adult Psychiatric unit in the Evergreen Monroe Hospital in Monroe. We provide Intensive Outpatient and Partial Hospitalization Services at our Kirkland location. All of our locations are certified by the Washington State Department of Social and Health Services to provide short-term inpatient Evaluation and Psychiatric Treatment Programs, which permits the facilities to admit voluntary and involuntary adults and adolescents. Fairfax Hospital is a Medicaid and a Medicare provider and is contracted with all major health plans operating in Washington State. We offer FREE 24/7 Same-Day Assessments. Schedule An Assessment Today! Call 425-284-8300. Our treatment programs are designed for adults, teens (ages 13-17) and seniors. 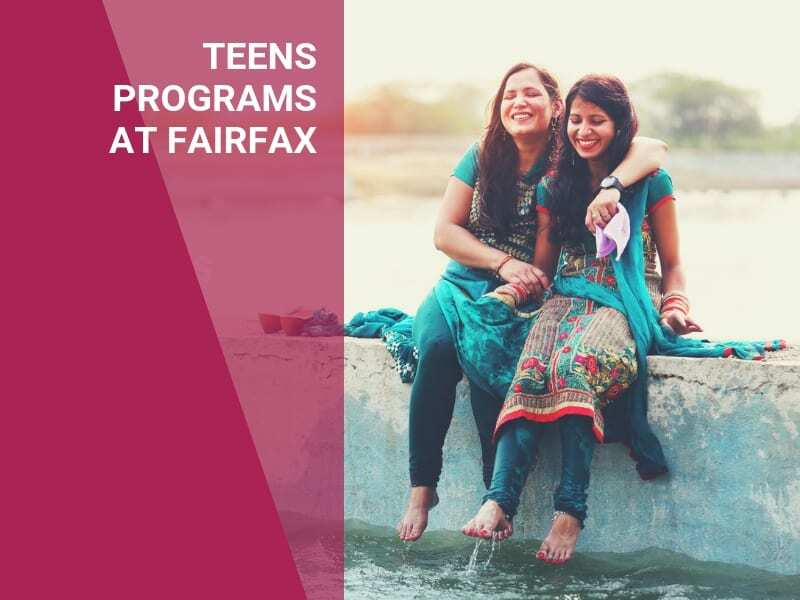 Fairfax Health is committed to providing quality behavioral health services and mental health programs that strengthen our community and empower its people to live their best life possible. Evidenced-based principles and the most current information about human behavior have been incorporated into the care plans for each program. However, we can’t do this alone. Our treatment philosophy encourages our patients to solve problems in a protected environment while encouraging independence and self-esteem. This commitment to treatment is a meaningful, reciprocal interaction, which requires patients to demonstrate self-responsibility and a desire to work towards understanding, solving and/or managing their issues. Our inpatient and outpatient treatment programs include organized group activities, community meetings, group therapy, family therapy and activities therapy designed to involve the patients and explore personal attitudes and psychological, physical, spiritual and environmental factors which have contributed to stress in their lives. Our therapeutic programs include lifestyle enhancements such yoga, music, creative writing, recreational activities and more. A multi-disciplinary team approach is utilized in the assessment and in the provision of appropriate treatment interventions. This approach is achieved within the framework of the therapeutic milieu, which maintains support for our patients as they learn to deal with their issues. You’re unique. Your treatment plan is too. Fairfax Health provides a total therapeutic environment through an individualized treatment program for each patient. Care is provided according to an established code of ethical conduct and strict adherence to patient rights. Involvement of family, whenever possible, is encouraged to promote support for the patient’s recovery. The treatment team is comprised of the psychiatrist, nurses, clinical therapists (social workers and clinical psychologists), discharge planners, recreational therapists, program specialists and other support staff. The multi-disciplinary team works together with the patient to establish an individualized treatment plan. Ongoing communication is established with family, significant others, referring physician and/or community agency. Continuity of care occurs at every level of treatment, ensuring appropriate therapeutic goals, interventions and referrals. Schedule a free assessment today or call 425-284-8300.